This option is important, given that we sometimes need this information to assist you when you experience a bug. 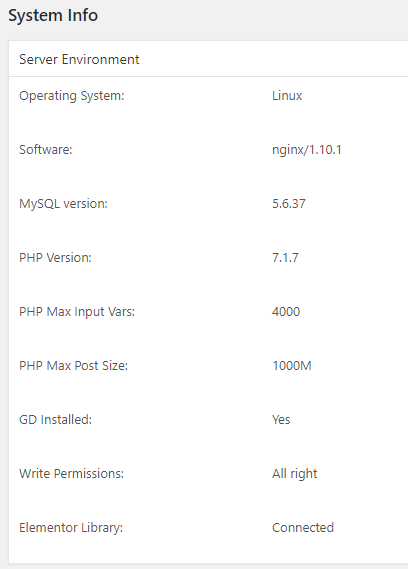 The system info includes information about your Server and your WordPress environment. The system info can be copied and pasted into an email or downloaded as a .txt file that can be attached to the email.